These structures were spotted last year by amateur satellite archaeologist Angela Micol. She used Google Earth 5,000 miles away in North Carolina. "The images speak for themselves," Micol said when she first announced her findings. "It's very obvious what the sites may contain, but field research is needed to verify they are, in fact, pyramids,"
The couple, Medhat Kamal El-Kady, former ambassador to the Sultanate of Oman, and his wife, Haidy Farouk Abdel-Hamid, a lawyer, former counselor at the Egyptian presidency and adviser of border issues and international issues of sovereignty, are top collectors of maps, old documents, books and rare political and historical manuscripts. El-Kady and Farouk have made important donations to the Egyptian state and the U.S. Library of Congress. Their various gifts to the Library of Alexandria include Al-Sharif Al-Idrissi's map of the Earth drawn for King Roger II of Sicily in 1154. According to the couple, the formations spotted by Micol in the Fayum and near Abu Sidhum were both labeled as pyramid complex sites in several old maps and documents. 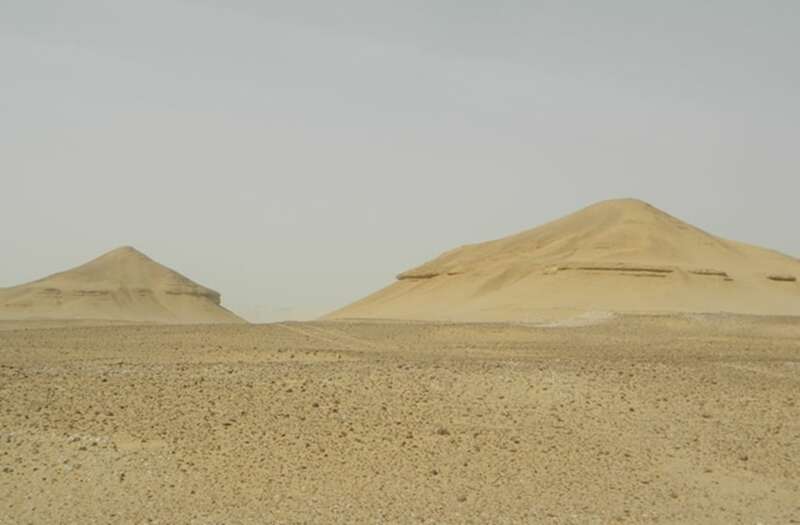 The documents would point to the existence of two buried pyramids that add to the known Fayum pyramids of Lahoun and Hawara. 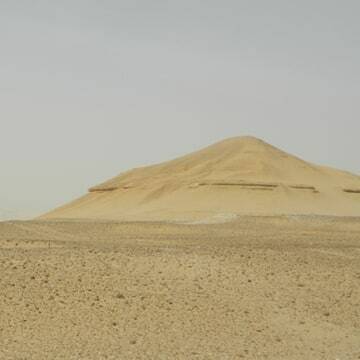 According to Micol, the Egyptian team believes it has identified a temple or habitation site near the site and a row of what may be mastaba tombs adjacent to the mounds. To further research the pyramid puzzle and examine other sites, Micol's set up the Satellite Archaeology Foundation Inc., a pending non-profit -- and launched a crowdfunding campaign.